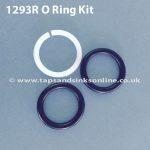 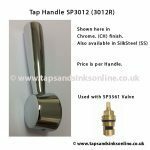 Franke Pilatus Tap Antisplasher 1268R – also known as ‘aerator’ available in Chrome 1268R (133.0251.377) and Brushed Nickel Finish 1268R SS (133.0251.378). 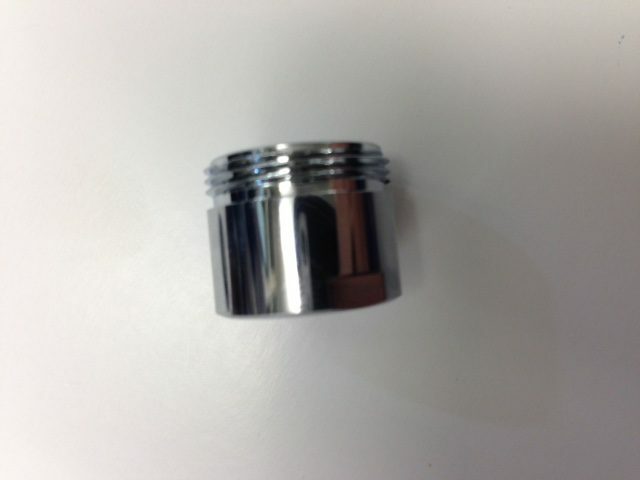 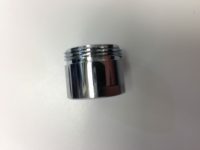 Measurements Aerator Male Thread Mx18mm 1268R. 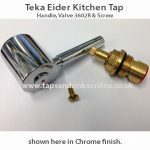 Please note that this is a discontinued tap, therefore we recommend that you compare with your own aerator before purchasing.